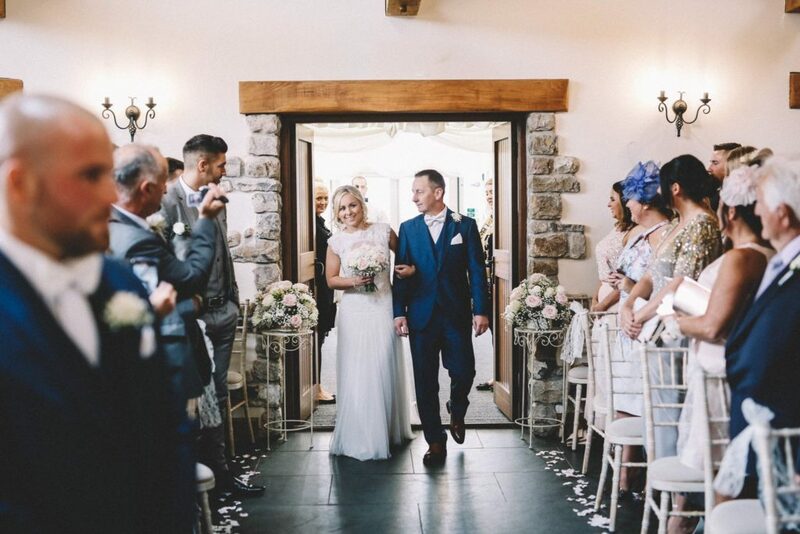 Fully completed with magnificent Oak beams, the Ocean Room has spectacular accent windows opening into the large celebration marquee, overlooking the North Gower Coast. OCEAN VIEW GOWER The perfect setting to share your vows. 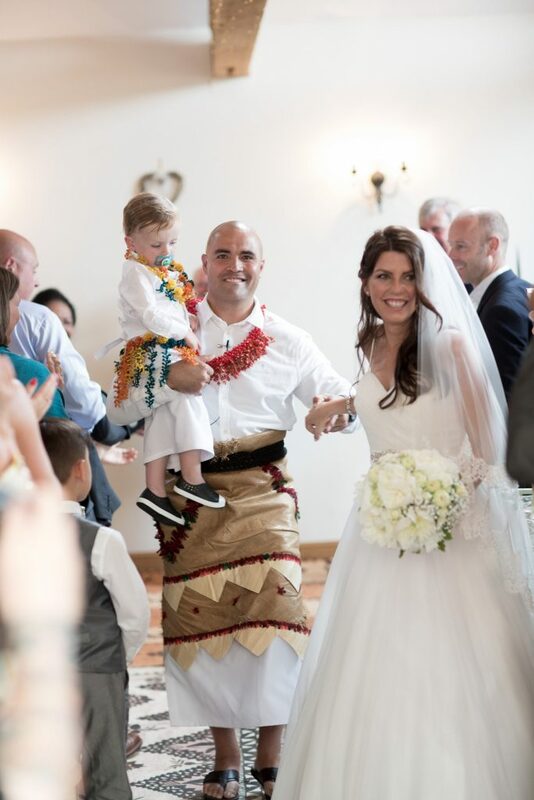 The Ocean room allows flexibility to enjoy your wedding ceremony your way. 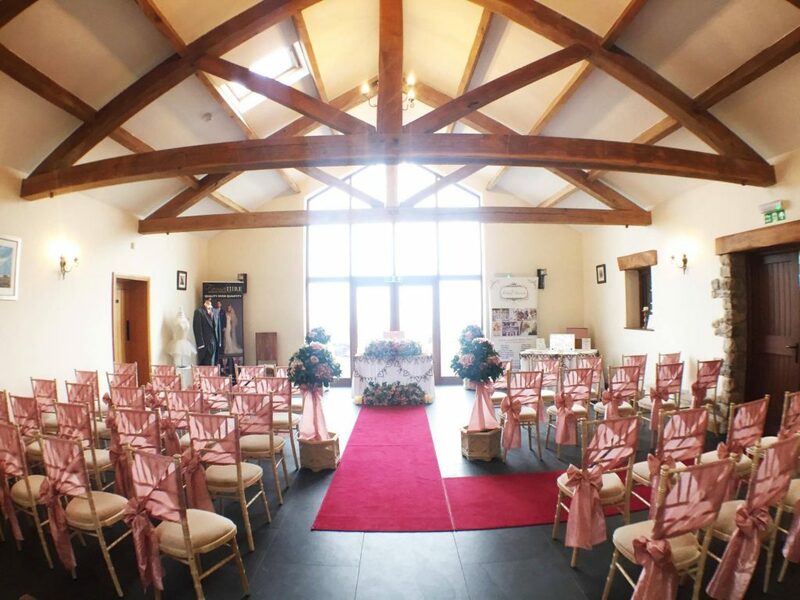 Seating up to 150 guests this room provides the perfect setting for any wedding ceremony. 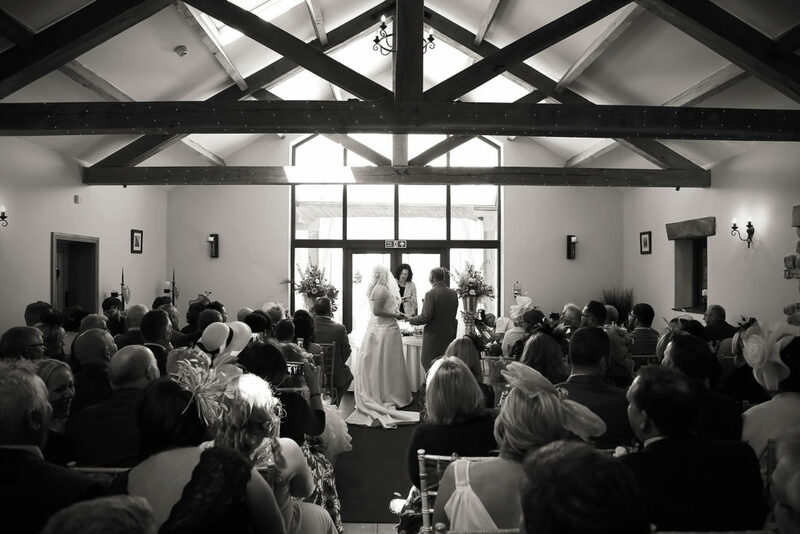 The ceremony room is turned around into a casual seating area, the perfect room for your guests to relax and enjoy. 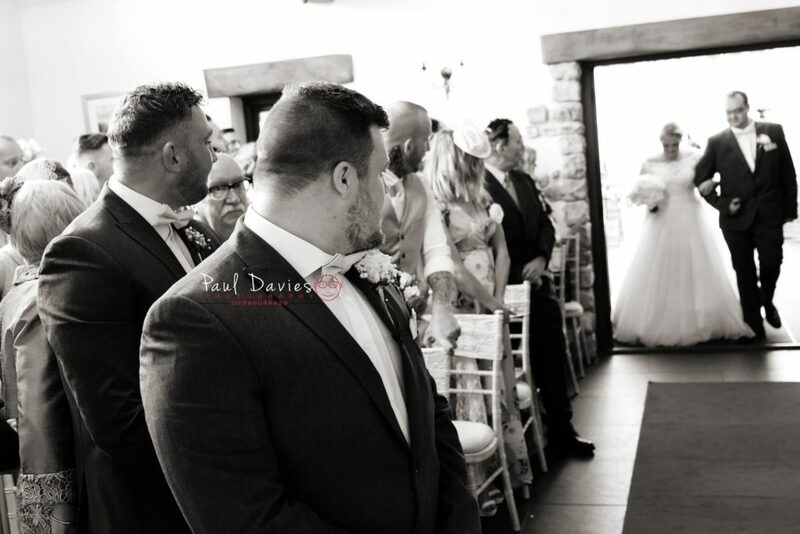 For an alternative ceremony the panoramic Gower views set the scene perfectly for an outdoor blessing or promise ceremony. Create your ceremony in the great outdoors in front of your closest friends and family. Our large function marquee overlooks the glorious Gower coast with uninterrupted views. 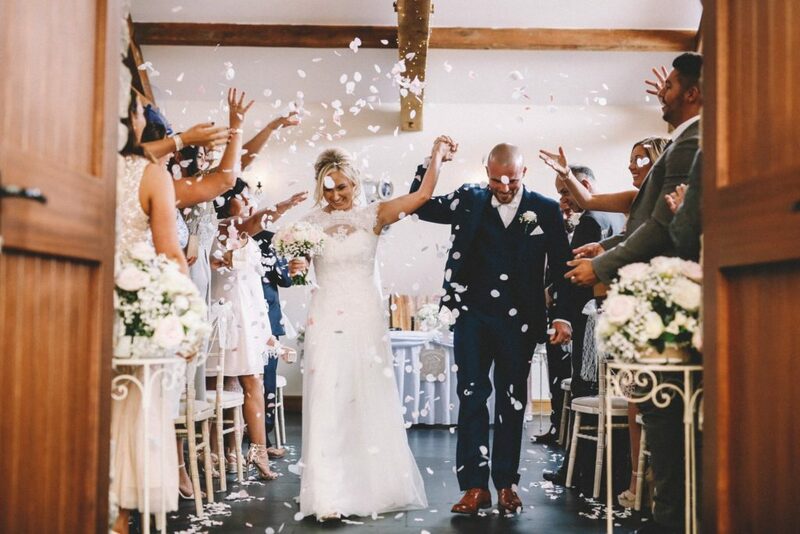 What a way to say 'I do' with a stunning backdrop like no other. Our stunning Ocean View Room can seat up to 150 guests for your ceremony, with an array of options of set ups. 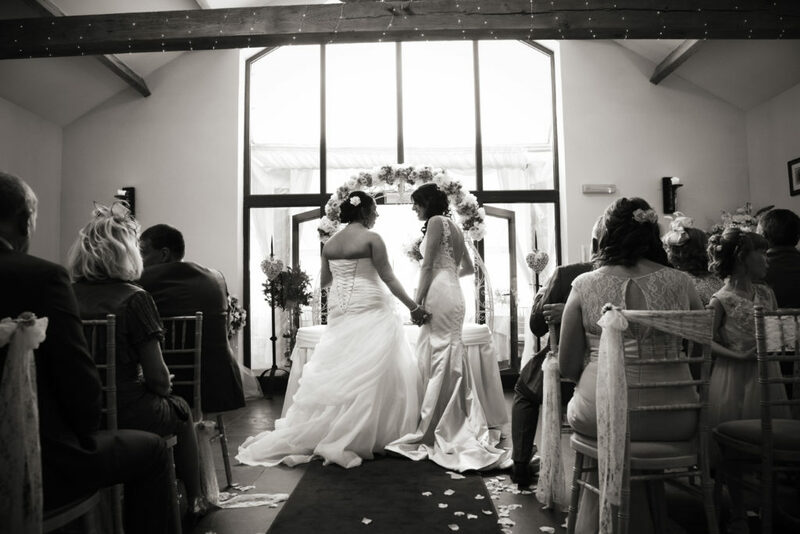 Don’t forget to check your ceremony date and time with Swansea Registrar – bookings can now be made up to two years in advance of the date. 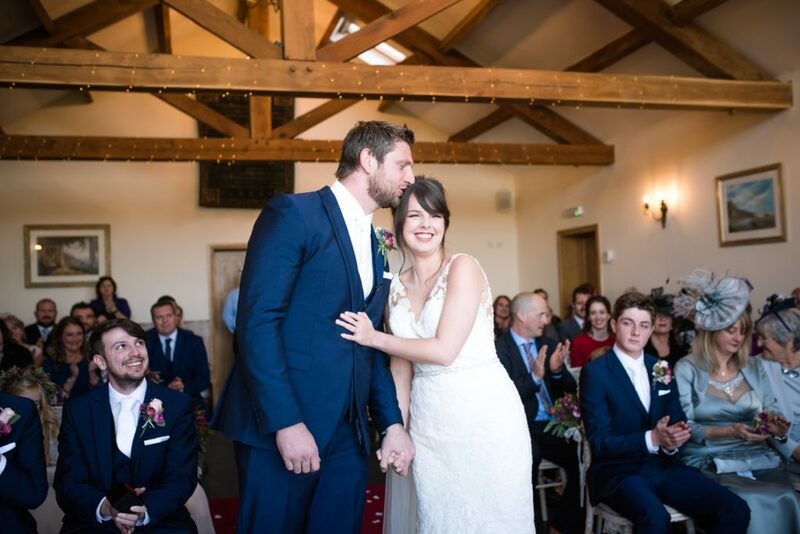 We will deliver your dream wedding and exceed all of your expectations. Presenting you with style, luxury and a passion for first class customer service.